After vagin al surgery (hysterectomy, prolapse and/or bladder repair) pelvic floor exercises are important for pelvic floor recovery and long-term pelvic floor support. It is now thought that pelvic floor exercises may help to prevent future prolapse and pelvic floor problems. ‘Successful Pelvic Floor Exercises after Vaginal Surgery’ is presented by Pelvic Floor Physiotherapist Michelle Kenway. 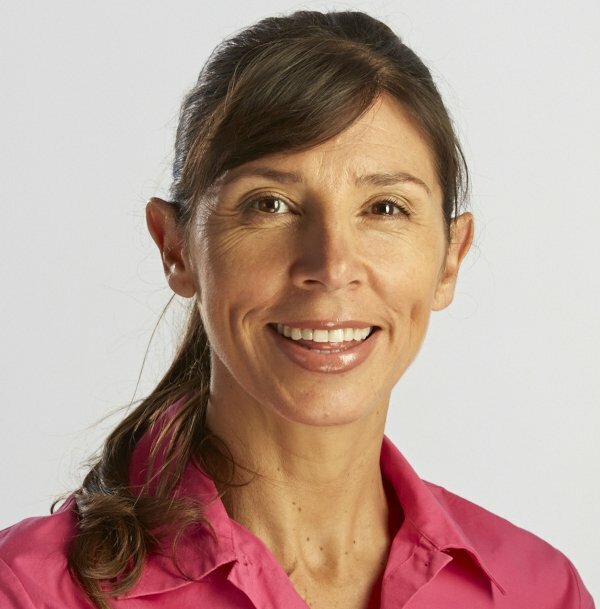 Michelle provides information and safe exercise instruction for women seeking to recommence pelvic exercises after vaginal surgery. Michelle is the author of Inside Out – the essential women’s guide to pelvic support with Dr Judith Goh, Urgynaecologist. This video is suited to women seeking information about how to strengthen their pelvic floor after vaginal surgery, with a focus upon safety, technique and gradual exercise progression. Women who have received the approval of their specialist to recommence pelvic floor exercises will benefit most from this information. bladder repair surgery for incontinence. Please note: it is important that women commence pelvic floor exercises after vaginal surgery only with the approval of their medical specialist. How to gradually progress pelvic floor muscle strength exercises after hysterectomy or prolapse surgery.